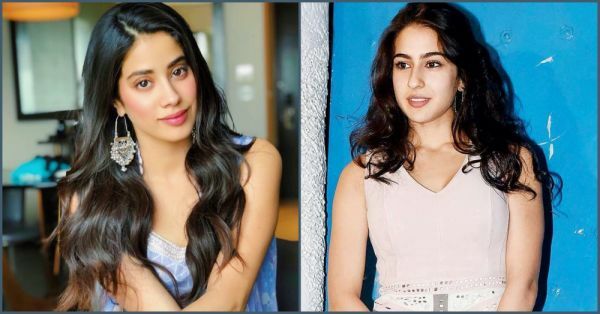 Being the latest crop of star kids, it obvious that Janhvi Kapoor and Sara Ali Khan's work will be compared, much like Varun Dhawan and Sidharth Malhotra's box office success was compared for years. These young ladies have been in news for over a year now for their respective debuts Dhadak and Kedarnath. With Janhvi's film releasing before Sara Ali Khan's the Dhadak actress was asked if there's a rivalry between the two because of their debuts. 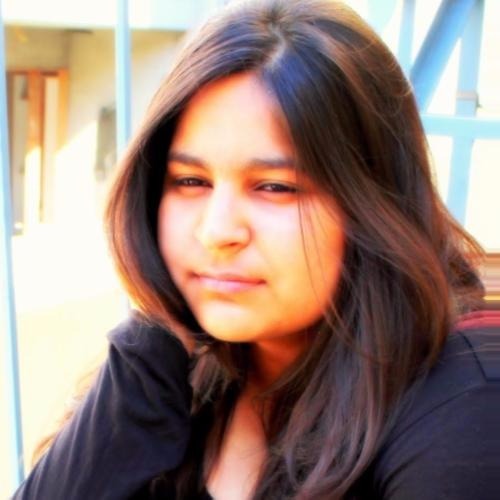 Janhvi replied to a leading daily and said, "there is no competition." The 21-years-old starkid rather revealed that she can't wait to watch Sara's films. She said, "I'm looking forward to watching her films as an audience member. She holds great promise and I think women should support each other." Sara has started the shooting for her second film but Janhvi still needs to sign her next film. Rumour had it that she might also be seen in a South Indian film. Addressing the rumour, Janhvi revealed, "I have heard that rumour. But no, I'm not doing any South film. At the moment, my priority is Dhadak. I am concentrating on promoting my first film before taking on anything else. This is the only movie on my mind." The remake of Sairat which also stars Shahid Kapoor's brother Ishaan Khattar and is directed by Shashank Khaitan will hit the big screen tomorrow. So go, watch it and let us know if the two starkids and Karan Johar were able to recreate the magic of a regional teenage drama.